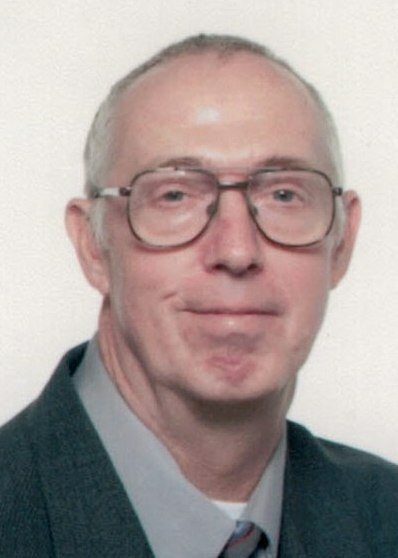 Carl Wayne Asbery, 66, of Orleans, Indiana passed away Sunday, October 7, 2018 at his home. He was born on October 28, 1951 in Danville, Kentucky to William G. Asbery and Eula Mae Adams. He married Sandra Compton on June 22, 1974. He was preceded in death by his parents and one sister Janet Karnes. He was U.S. Army Vietnam Veteran. He was an Electrician for Pearless Gear in Salem, Indiana. He enjoyed working on old Ford vehicles and woodworking. Also surviving Carl W. Asbery are five grandchildren. Funeral Services will be 11:00 A.M. Thursday October 11, 2018 at the Dillman-Scott Funeral Home with Tim Bunch officiating. Interment will follow in the Cresthaven Memory Gardens Cemetery in Bedford, Indiana. Visitation to be held Wednesday October 10, 2018 from 4:00 P.M. to 7:00 P.M. and from 9:00 A.M. until time of service on Thursday at the Dillman-Scott Funeral Home, 226 West Campbell Street, Paoli, Indiana. Online Condolences may be made at www.Dillman-Scott Funeral Home.com.